All trails of the lower trails will be closed to the public on Saturday, April 25, while the race is in progress (between 11am and 2pm), but the upper trails (Boat Rock and Ol Hoss) will be open, and accessible from the power line trail that starts behind the pavilion. Please click the link below to register for this Saturday’s (April 25, 2015) Super D. Please share!! 5 years ago, the original Summit announced the Watauga County Recreation Master Plan. 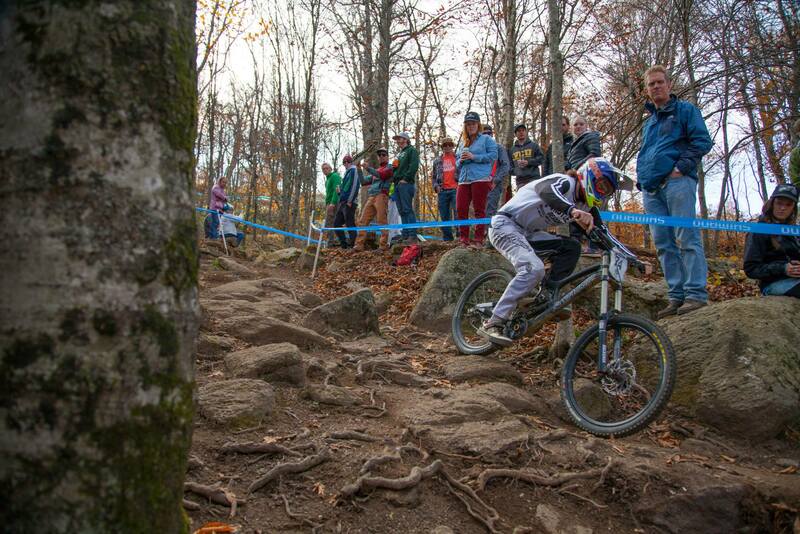 Part of that plan called for the creation of Rocky Knob Mountain Bike Park! 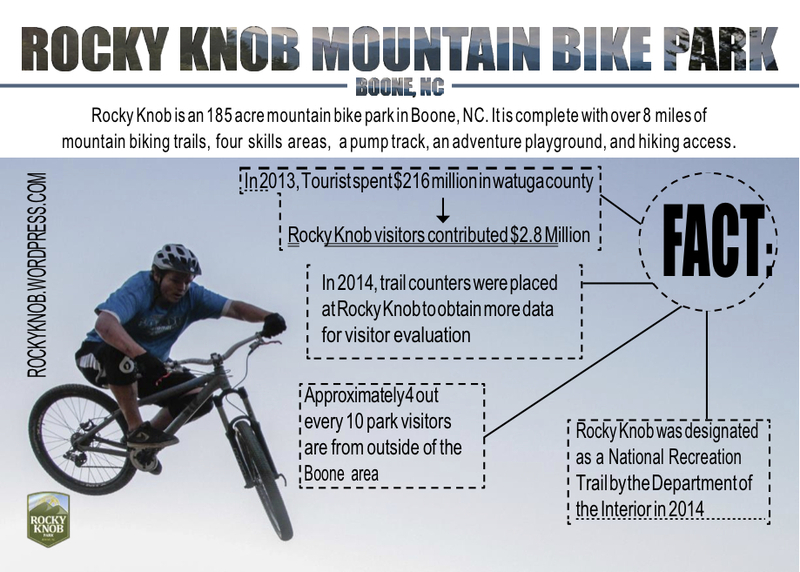 Through Rocky Knob and Boone Area Cyclists, the mountain bike community has grown since, and has created a vibrant culture for mountain bikers in the high country. If you want to continue this growth and have your voice heard, the High Country Recreation Summit will be conjoining on April 23, 2015 from 6-9pm at the Boone United Methodist Church. 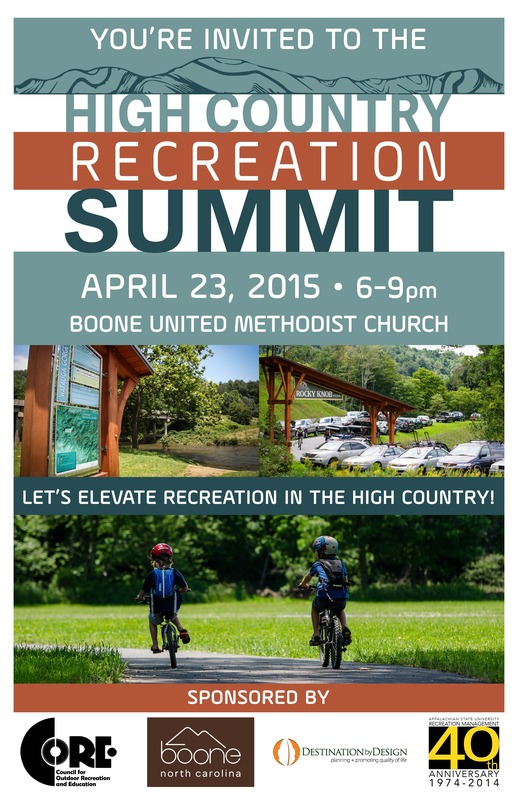 This Summit is an opportunity to push biking and outdoor recreation in Watauga County, for the future. We look forward to seeing you there!! 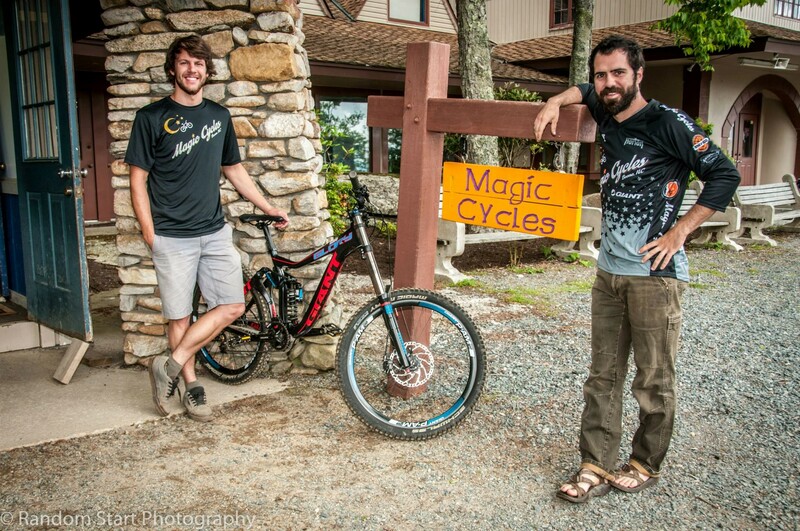 2014 Statistics – 10,000 cars visited Rocky Knob and 5,000 bikes kissed Rocky Knob’s trails between Memorial and Labor Days in 2014. Appalachian State University (ASU) Recreation Management program in partnership with ASU Council for Outdoor Recreation Educators (CORE), Destination by Design, and the Watauga County Tourism Development Authority are pleased to announce the 2015 High Country Recreation Summit. In 2010, Watauga County Tourism Development Authority hosted the first Outdoor Recreation Summit to launch the Outdoor Recreation Master Plan. The plan unveiled key projects such as Rocky Knob Park, Watauga Gorge Park, and the Middle Fork Greenway. This summit has two objectives. Objective 1: revisit the 2010 Boone Area Outdoor Recreation Master Plan to celebrate and recognize accomplishments towards the goal of that plan. This objective will feature presentations from the government, non-profit, and private enterprises that cooperated in the implementation of the recreation plan. Objective 2: provide an opportunity for members of the public to discuss recreation in the High Country and identify opportunities for recreation expansion. Materials will then be collected and synthesized by CORE for presentation to county officials. The vision of these efforts is to elevate recreation in the High Country. All community members, recreation enthusiasts, and recreation stakeholders are invited to attend the summit. The Summit will begin with a half-hour social featuring hors d’oeuvres. Recreation vendors and interest groups are invited to set up free booths for this social. The Summit will be emceed by Eric Woolridge (Destination by Design and author of the Boone Area Outdoor Recreation Master Plan). Presenters will include Watauga County Tourism Development Authority, High Country Recreation, Boone Area Cyclists, Middle Fork Greenway Association, and High Country Pathways. Following the presentations, attendees will be invited to participate in two breakout sessions to identify opportunities for recreation in the High Country. 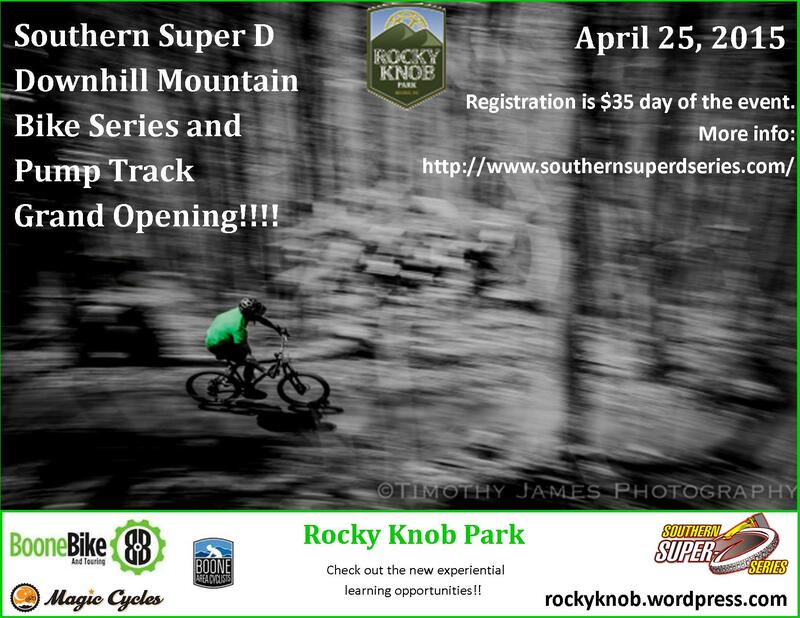 Southern Super D and Pump Track Grand Opening!!! It’s getting closer and closer. Make sure you don’t miss out this year and go sign for the Super D here. 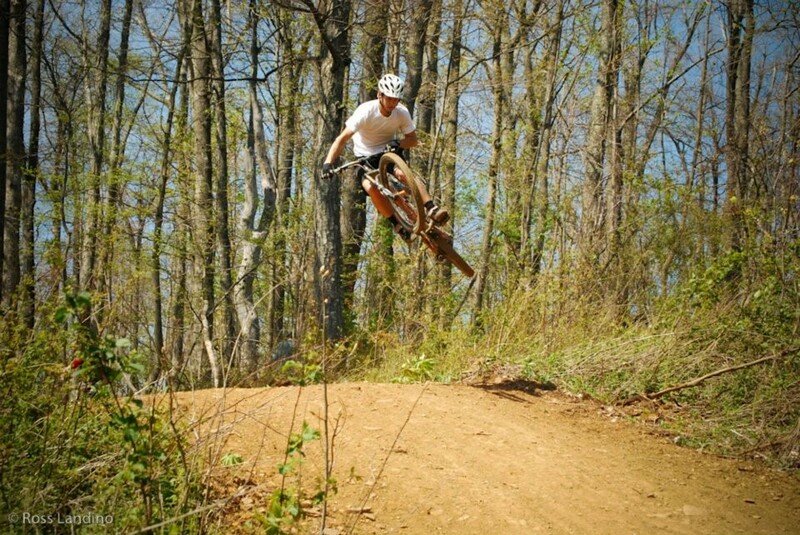 Rocky Knob Mountain Bike Park is waiting for you to test it out! I am a fifth year senior at Appalachian State as a Geography major. I grew up in Raleigh and I have always had a love for the outdoors. I am also an Eagle Scout. Besides mountain biking I also enjoy hiking, camping, skiing, and anything in the outdoors. 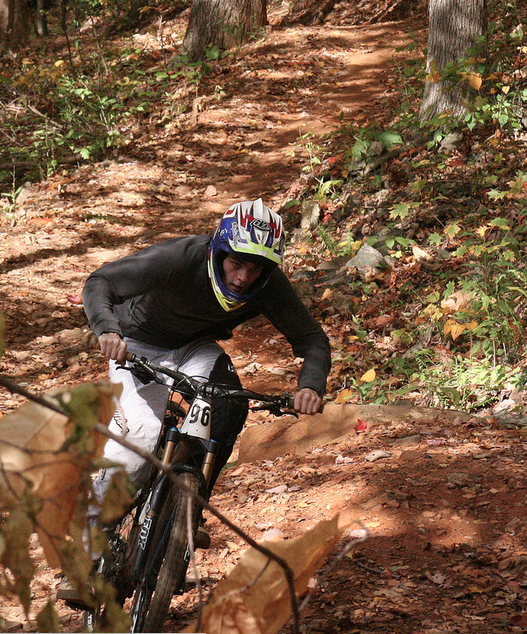 I have been mountain biking since the beginning of high school so about nine years. I started in back yards and found local trails branching out from there. 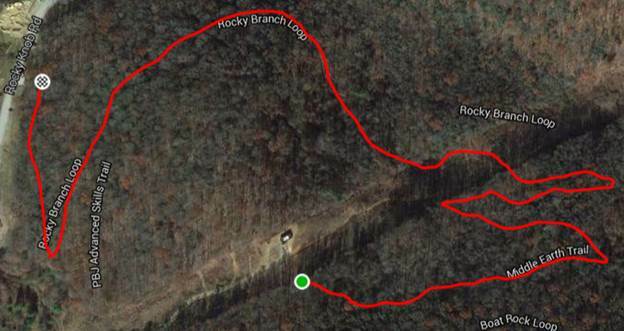 What’s your favorite trail at Rocky Knob? PBJ trail since it is the perfect mix of challenge with ability to get big air. The adrenaline rush paired with a great exercise. In the high country I have the ability to ride most of the year as well. I have 2 bikes. One is a Transition Trail-or-Park hard tail (only front suspension), designed for riding jumps and skate parks. The other bike is a Giant Reign full suspension designed for riding mountainous trails. Working with the Boy Scouts at Camp Durant where I was able to start and run the mountain bike program for three years. Working with kids for a week at a time and giving them great experiences, they will remember for a lifetime. Mostly trick riding, BMX, and catching big air. It is close and they are best trails around. It is also about the only legal area in the county to ride. It is well designed and everyone riding goes there. When riding what’s your favorite word or adjective to use? Gnarly, I find myself using it to describe a lot of things from a sick jump to a bad fall. Just get out there and give it a shot start with a cheaper bike. Start on the beginner trails it is just about getting to the stretch zone and pushing your limits.